This years Dutch open will the biggest en best edition yet, featuring top players from all over the globe and the biggest prize money ever seen in a international tournament. 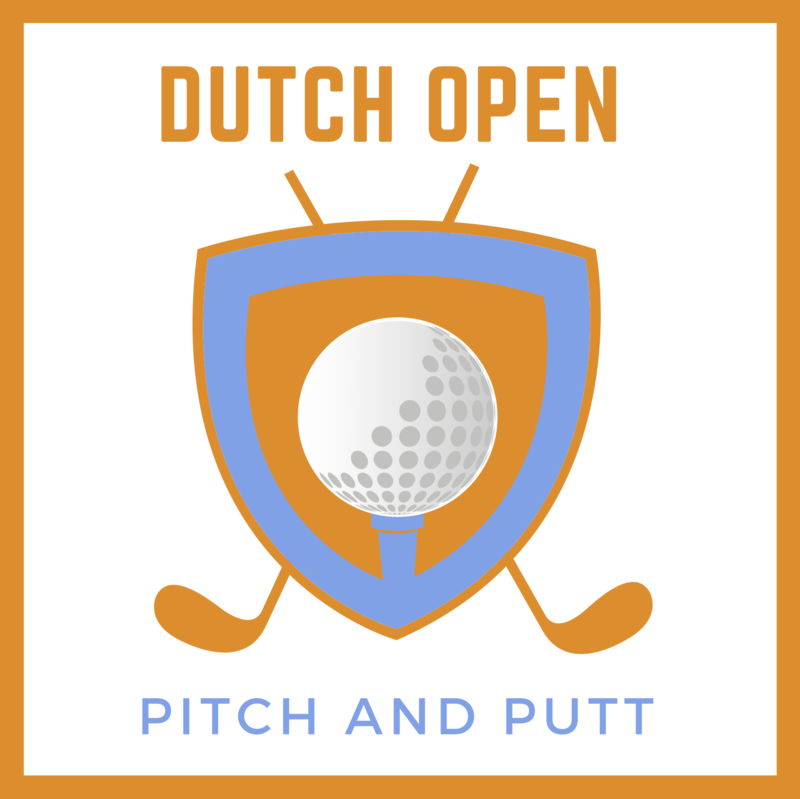 Pitch&Putt Oirschot will provide a Pitch and Putt experience as never seen before. As stated by the Dutch Pitch and Putt Union (PPBN), Pitch and Putt is from and for everyone! Therefore any Pitch and Putt player from any union and/or any country can participate. To register click HERE. 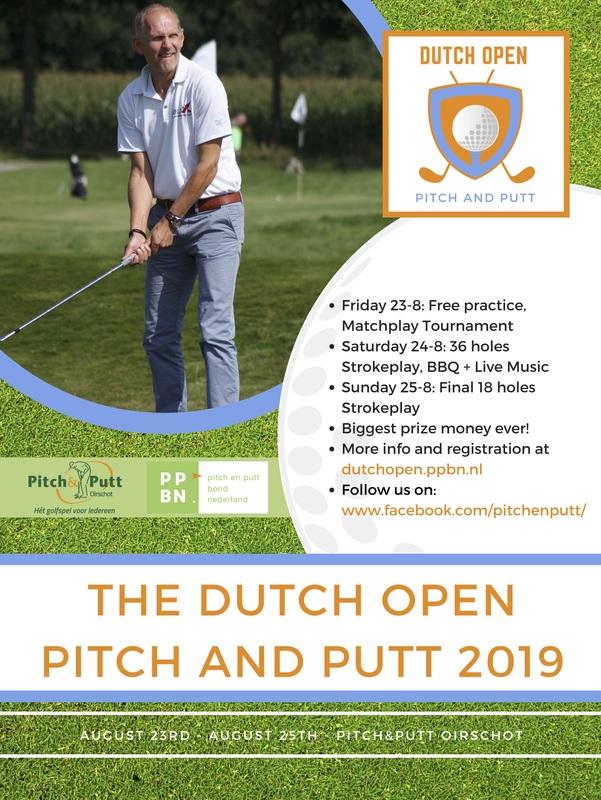 Zoals onderstreept door de PPBN is Pitch en Putt van en voor de spelers. Daarom is dit toernooi toegankelijk voor iedere speler van elke bond en/of land. Om in te schrijven klik HIER.